is a founding partner of CITYFÖRSTER architecture + urbanism and was managing partner of the office in Oslo until the end of 2014. Since 2015 she manages the office in Hamburg with a focus on school concepts and designs. She studied at the Leibniz University of Hanover and the University of Graz, Austria. 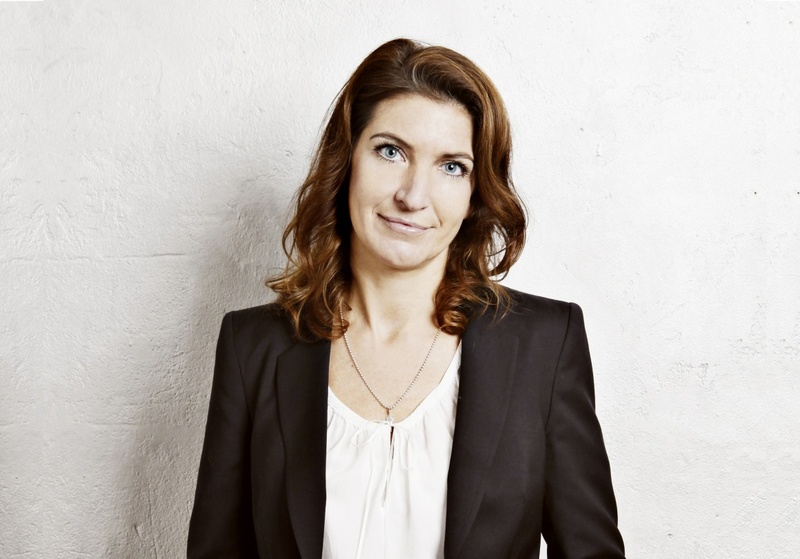 From 2002 to 2012 she has been working as an architect, project director and partner at div.A arkitekter in Oslo, Norway. Through successful planning and implementation of different buildings for educational and cultural purposes she achieved wide expertise especially in pedagogic architecture. Today Kirstin Bartels works in Germany and Norway: As a consultant she accompanies schools, cities and municipalities in the development of integrated educational and spatial programs within the framework of the so-called "phase zero" – usually in cooperation with an educationist. She has worked u.a. for the Montag Foundation. One of her current projects is the Sek I extension of "Neue Schule Wolfsburg", Germany, which will be completed in the spring of 2016 as part of the educational landscape Klieversberg.